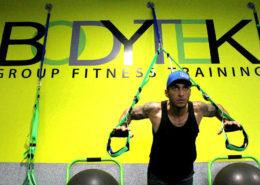 All studios are open 7 days a week with multiple class times – checkout the schedule for all three locations class times! 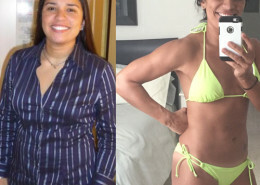 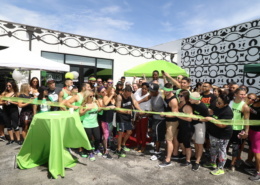 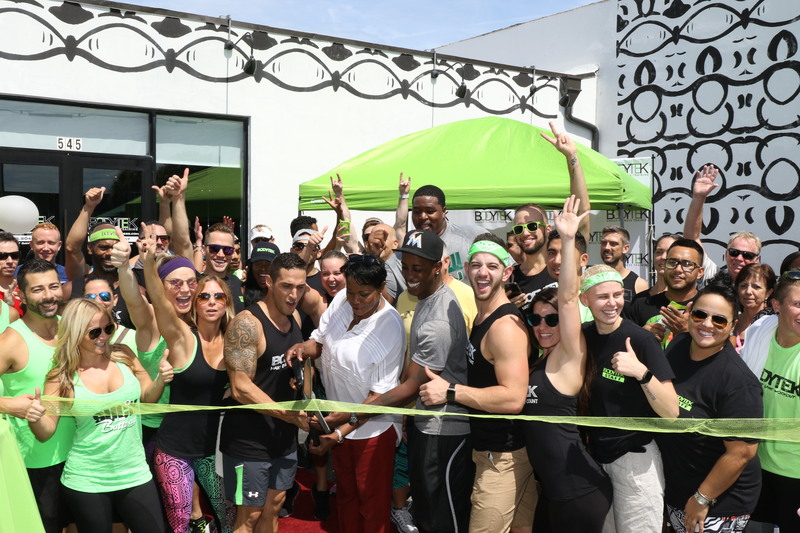 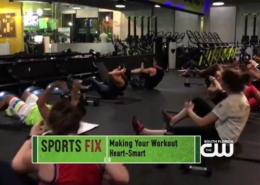 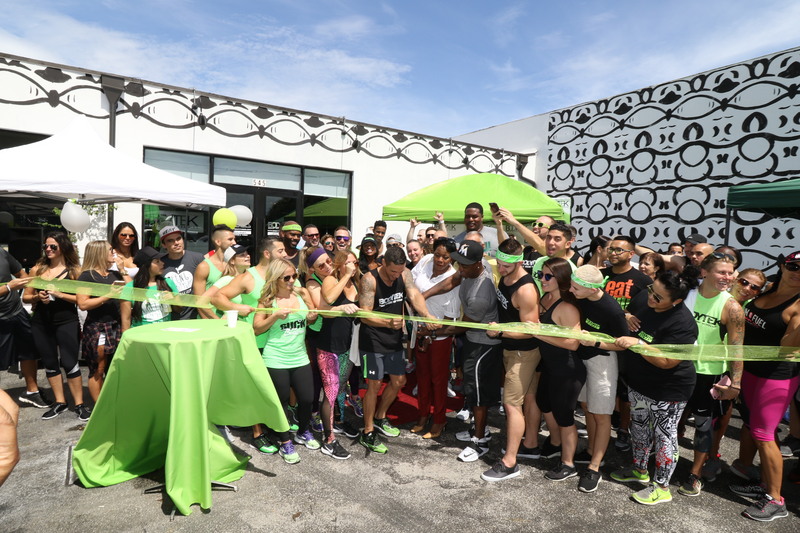 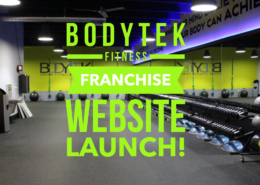 Bodytek Launches Franchise Model & Flagship Studio! 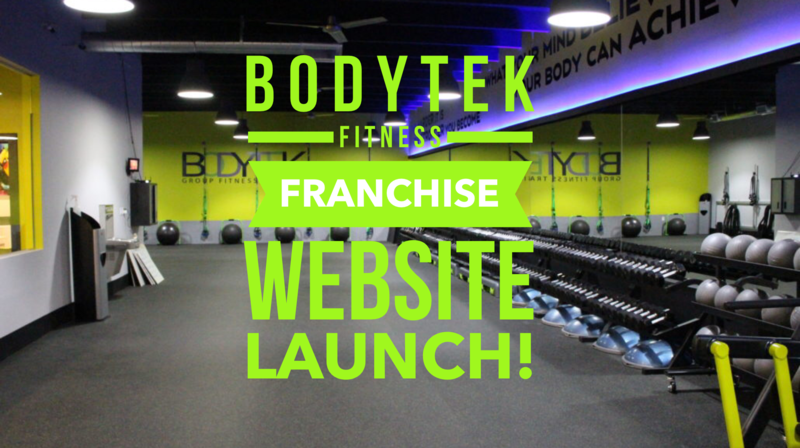 Bodytek Launches New Franchise Website!